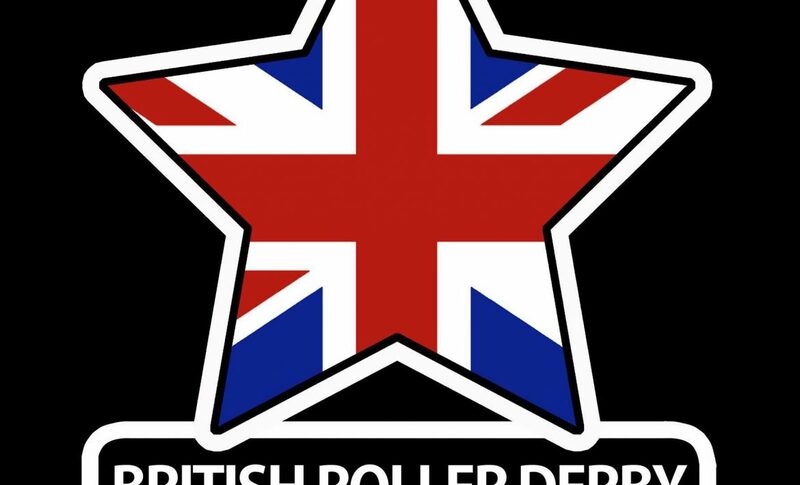 FAQS & WHAT IS ROLLER DERBY? Any donations towards our event, training and travel costs are gratefully received. 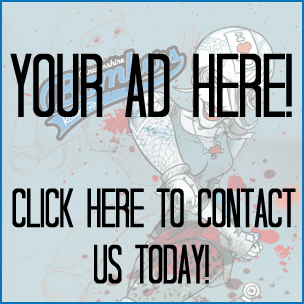 We are full members of the WFTDA. 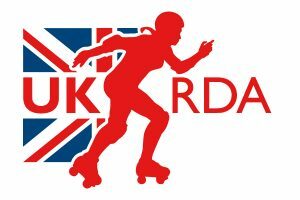 We are proud to be a founding member of the UKRDA.